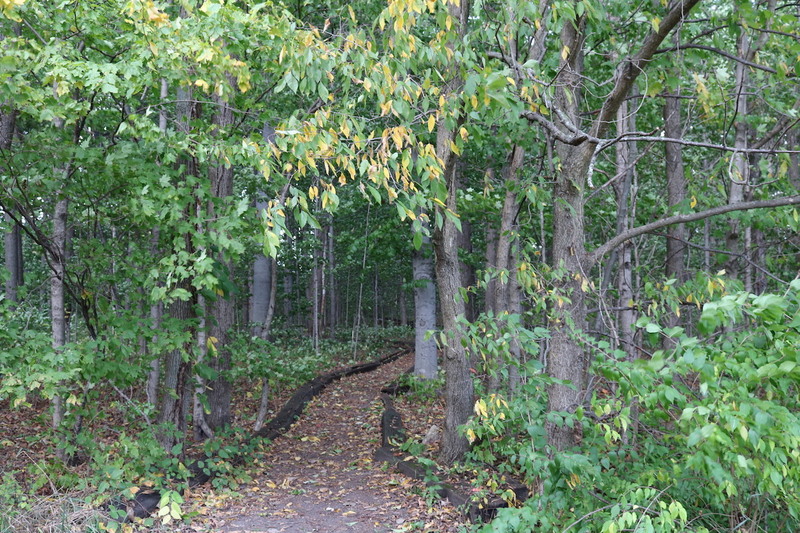 Our parks offer a variety of sports and nature areas. Whatever you are looking for, we promise we have it all. 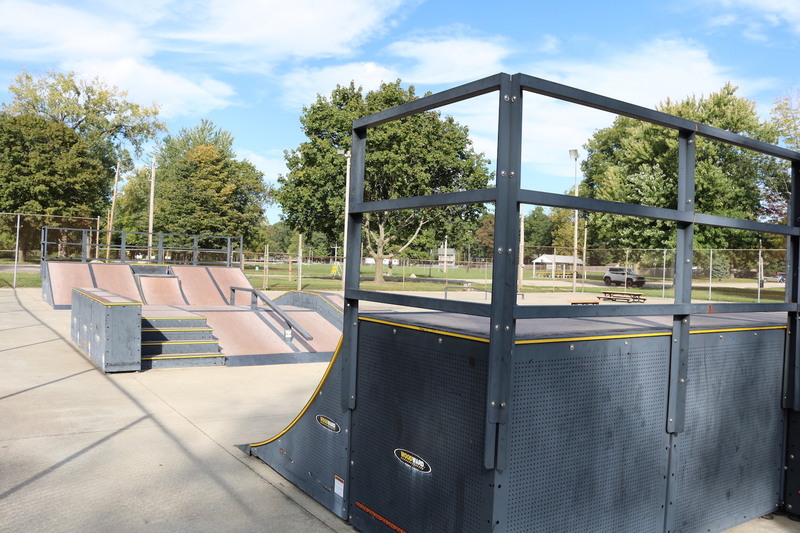 Skateboarders are offered ramps and flat surfaces to work out tricks. 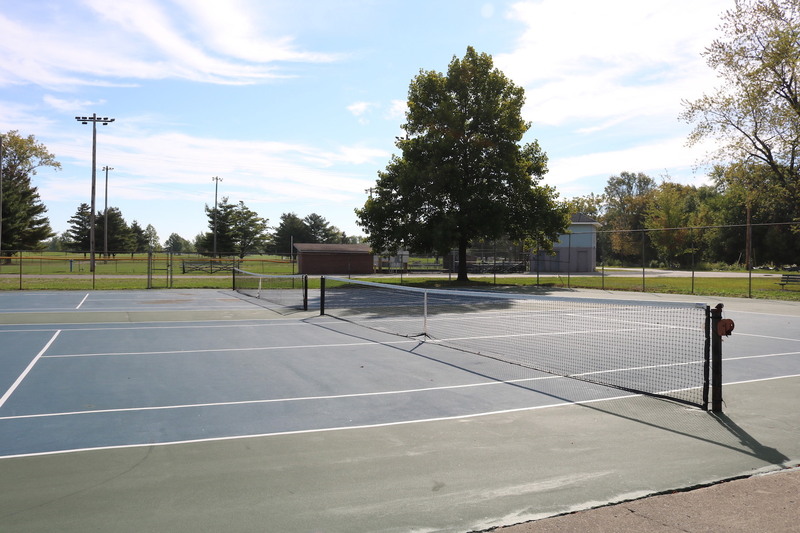 Tennis Lessons for beginners to advanced skill levels takes places throughout the summer at Stauffer Park for ages 6-14. Visit nappaneeparks.recdesk.com for registration information. This newly constructed park will be home to the Puma Soccer League and NorthWood High School Soccer program. Close to McCormick Creek Golf Course off Oakland Avenue, Callander Sportsplex features lighted softball diamonds, a concession stand, a sledding hill and an open-air pavilion. Home to the Nappanee Softball Leagues, Callander Sportsplex hosts a co-ed league as well as many tournaments. We offer both a Co-ed and Men’s Softball league and are both played at the Callander Sportsplex. The Men’s league and the co-ed league will both play 18 games with a double elimination tournament. The League is tentatively set to play April-June. For more information, visit nappaneeparks.recdesk.com or visit the Nappanee Softball League Facebook group. Our Winter Leagues (approx. November-February) offers both Women’s Power and Recreation leagues. Spring Leagues (usually March-May) host a Co-ed league in additional to Women’s Recreation. For more information, visit nappaneeparks.recdesk.com or visit the Nappanee Indiana Volleyball Leagues Facebook group. 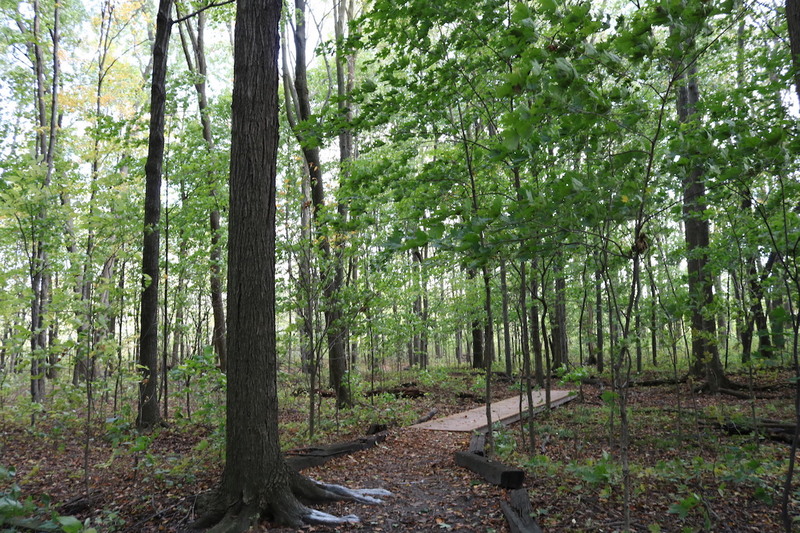 McCormick Creek Golf Course is a challenging, 18-hole layout measuring 6,344 yards. Located on North Oakland Avenue, it features water hazards on 13 of the holes. Affordable rates and a full-service clubhouse are among the other features of this municipal course, which is open daily from April through November. Call 574-773-2725 or visit the McCormick Creek Golf Course website for more information. Youth Baseball in Nappanee is coordinated by the Nappanee Youth Baseball League, an independent organization. For more information, please visit their Facebook page at Nappanee Youth Baseball League.